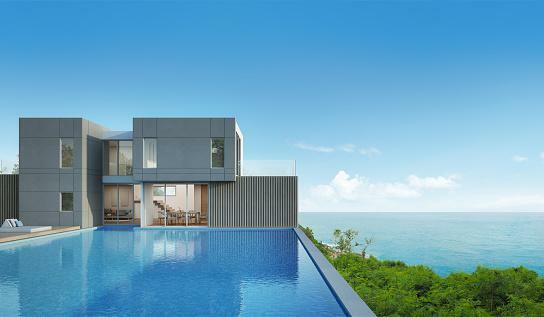 Custom Real Estate web designers based in Los Angeles. 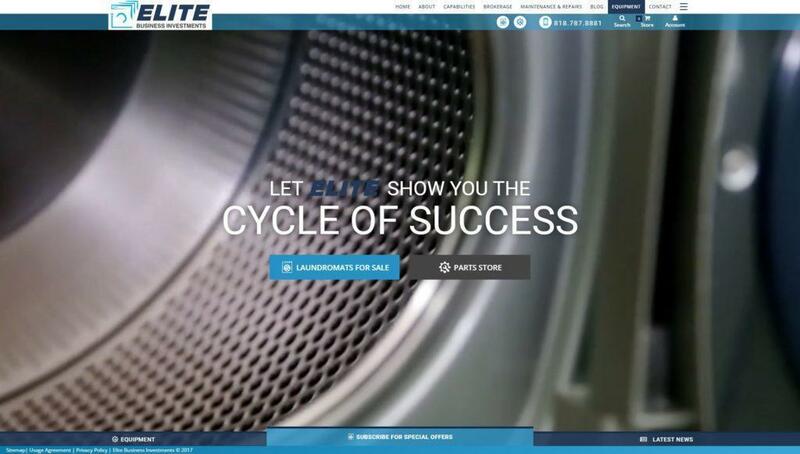 Flash, HTML, MLS Integration, Custom Listing Programming & More. $120/hr or Flat Rate. Visit our portfolio. Web design service for Orange County including Flash, Wordpress, Graphic Design, Video & More. Inquire online. $120/hr or flat rate. Vivid Candi custom branded, coded & developed www.mikeaubrey.com for a high end Realtor on the east coast. Website features & functionality: WordPress content management system (CMS). 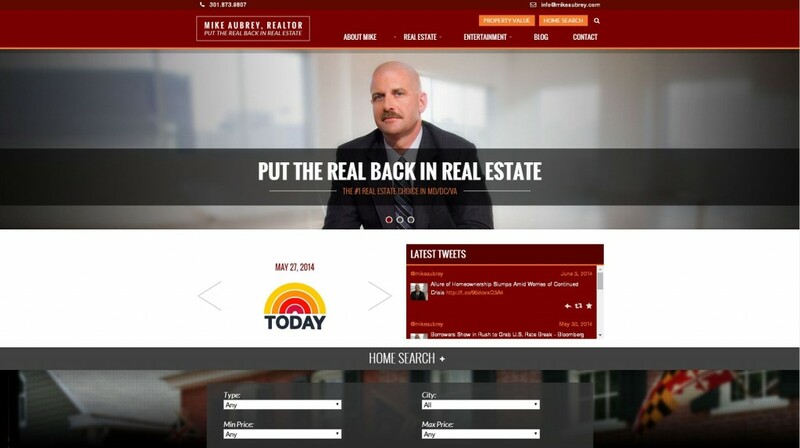 Real Estate Listing Management Responsive HTML for a seamless experience on Mobile/Tablet devices. Custom branded design. Touch sensitive mobile friendly jquery image sliders. 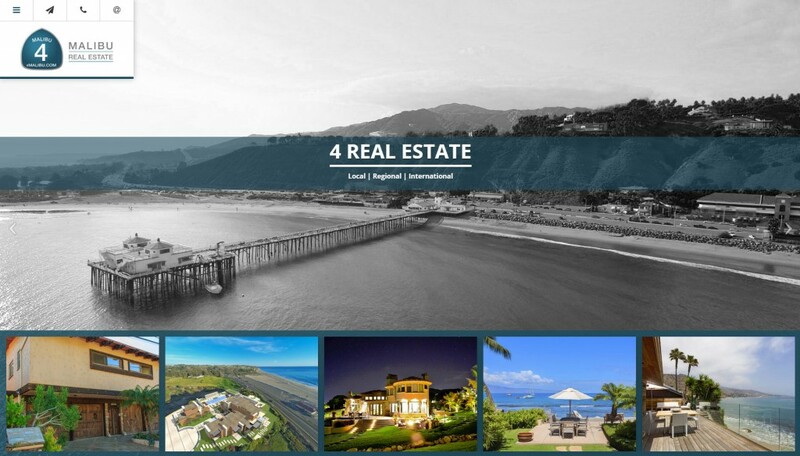 Vivid Candi custom branded, coded & developed a 50+ page dynamic WordPress driven website for our client, Pritchett-Rapf Real Estate, a high end real estate firm in Malibu, California. Website features & functionality: WordPress content management system (CMS). Custom branded design. Real Estate listing content management system MLS integration. Custom blog. Custom video intro. 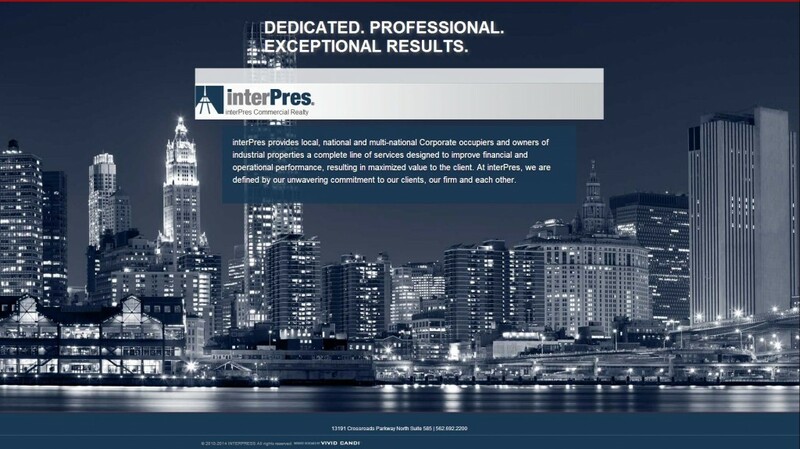 Vivid Candi custom branded, coded & developed www.interpresrealty.com for our client, Interpres Realty, a commercial real estate firm. Website features & functionality: WordPress content management system (CMS). Custom branded design.